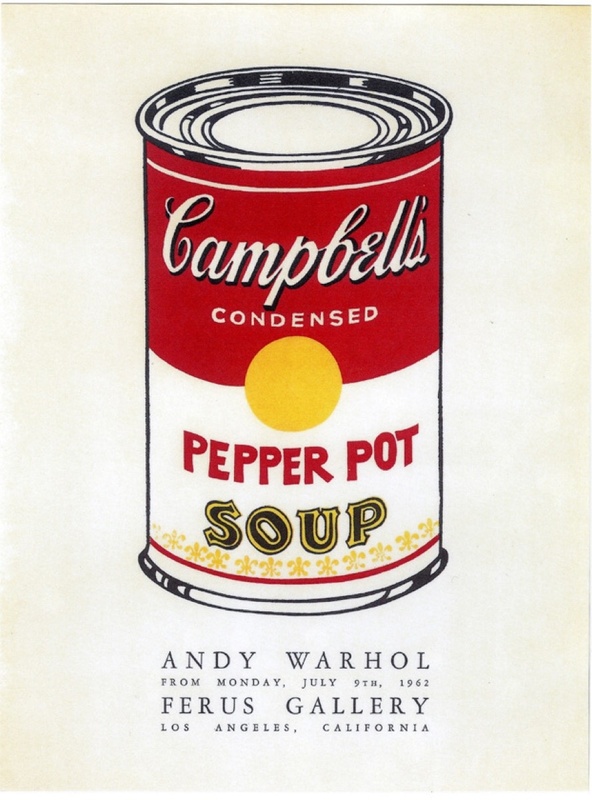 When Los Angeles gallerists Irving Blum and Walter Hopps offered a young Andy Warhol his first-ever solo painting show, they thought it would be a sensation. Andy Warhol, Pepper Pot Poster: Ferus Gallery, 1962. Read this excellent article by Abigail Cain here.